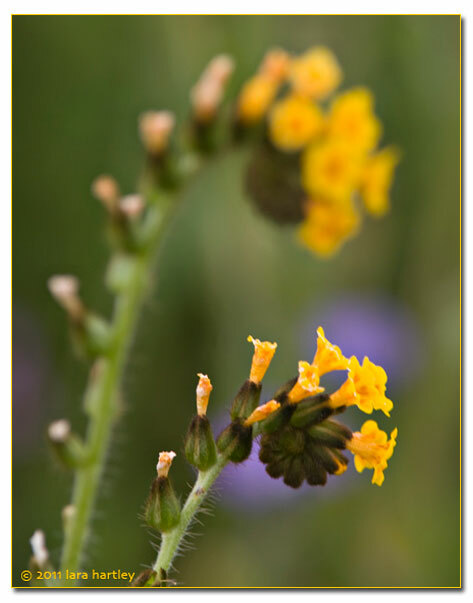 Common name: Checker fiddleneck, devil's lettuce. Description: Flower 8–16 mm, 2–10 mm wide at top. Flowers grow on a spike-like inflorescence with a coiled tip. Coast Ranges (Colusa Co.), Great Central Valley, San Francisco Bay Area, South Coast Ranges, Western Transverse Ranges, Great Basin Floristic Province, Desert. Can extend to e WA and to Baja California, Mexico. 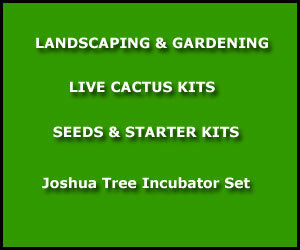 Habitat: Creosote Bush Scrub, Joshua Tree Woodland, Sagebrush Scrub, Foothill Woodland, Valley Grassland, rocky or sandy soils. Notes: Common annual. Often found in disturbed places. Sharp plant hairs irritate human skin. Seeds and herbage TOXIC to livestock, especially cattle.